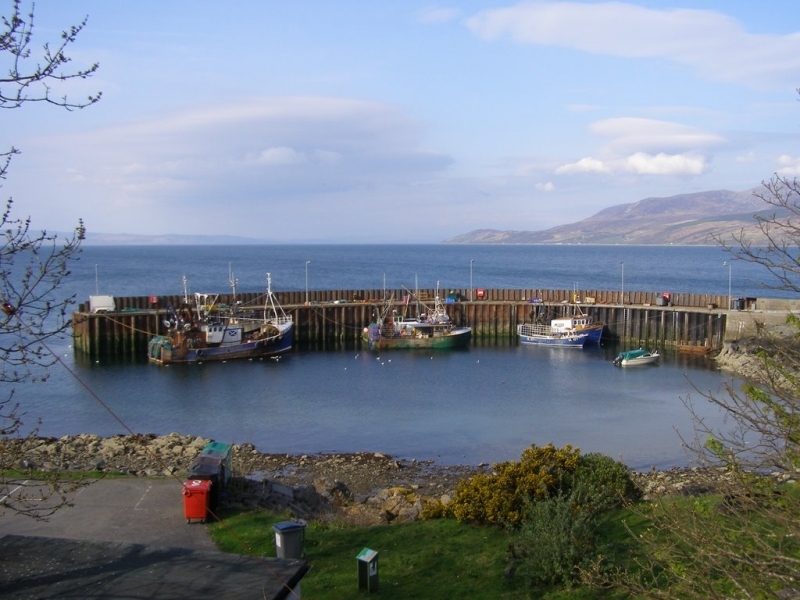 Carradale itself is a small fishing village with a picturesque harbour (pictured). To the south, Carradale bay is a large sandy beach set in a southerly facing bay. The tide at Carradale Beach is currently rising. High tide will be at approximately 5:30 AM, and the next low tide will be at approximately 11:35 AM. Visitor information for Carradale Beach, Argyll and Bute, Scotland. Weather, tides, visitor comments, beach facilities, photos, nearest postcode, beach information and nearby accommodation.